Put parallel parking, trees, outdoor dining and benches on it! 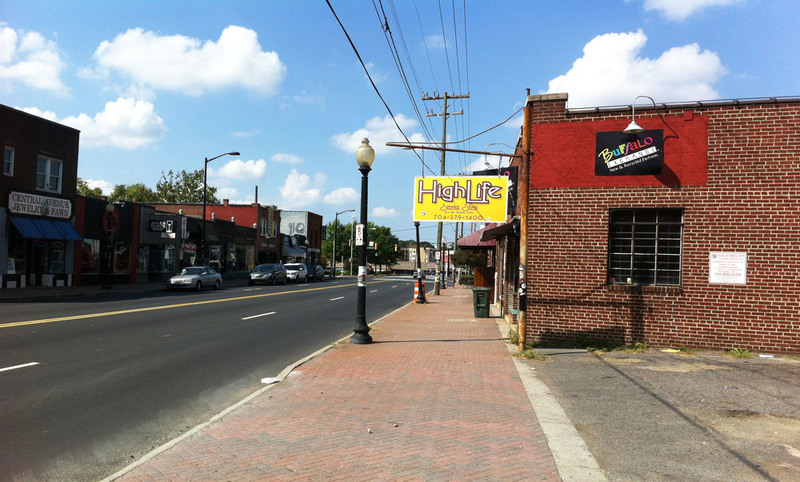 Before: Central Avenue in Plaza Midwood is home to some unique Charlotte shops. The street and sidewalk, however, lack character and spaces to linger and enjoy the street life of the neighborhood. After: Addition of street trees, off-peak-hour on-street parking, outdoor dining and benches transforms Central Avenue into inviting and safe place for residents and visitors.